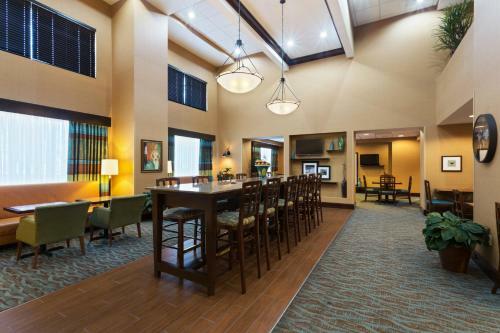 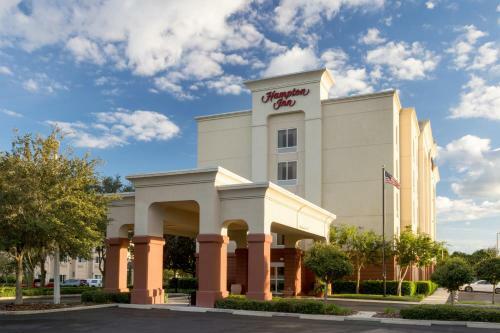 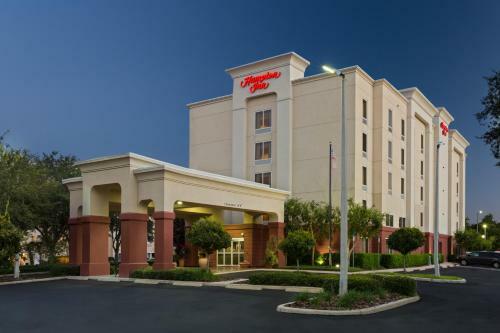 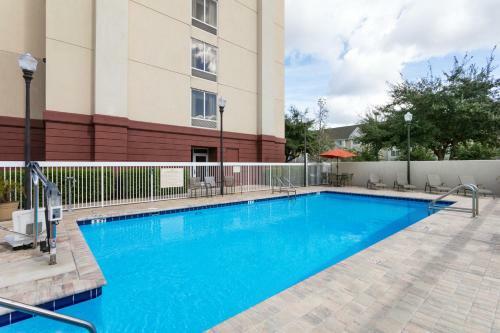 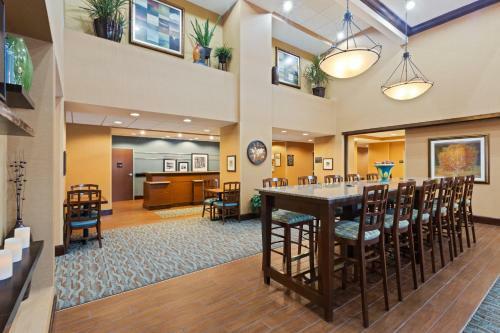 In Leesburg, Florida, close to area attractions and leisure activities, including boating on Lake Harris, this hotel features a free daily hot breakfast along with in-room microwaves and mini-refrigerators. 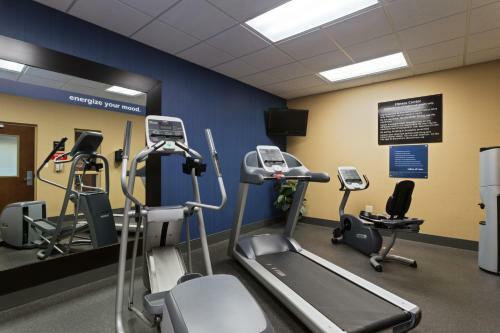 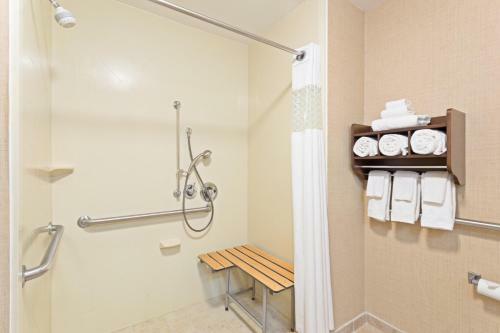 Guests staying at the Hampton Inn Leesburg can enjoy working out in the on-site fitness centre or relaxing after a long day in the outdoor pool. 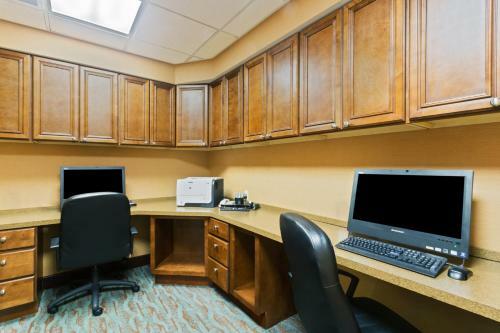 The hotel also offers free wireless internet access and 24-hour front desk service. 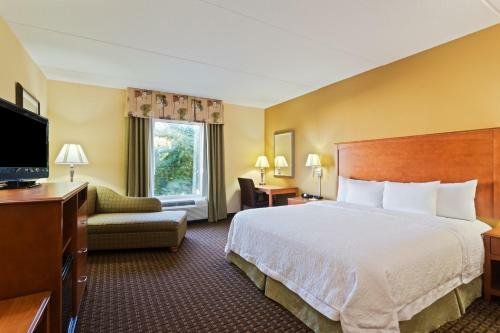 Scenic Lake Griffin and Lake Yalem, offering fishing, swimming and more can be found only minutes from the Leesburg Hampton Inn. 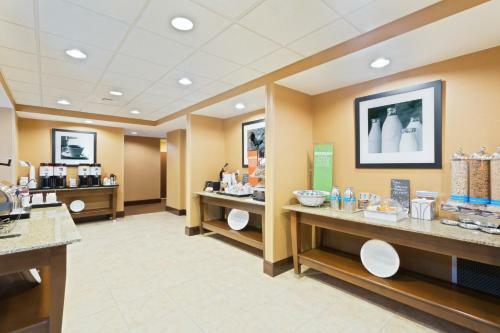 A variety of local shopping centres and restaurants are also easily accessible. 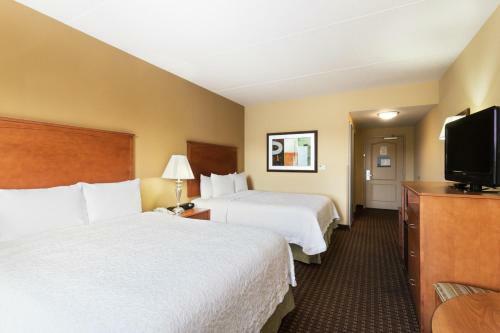 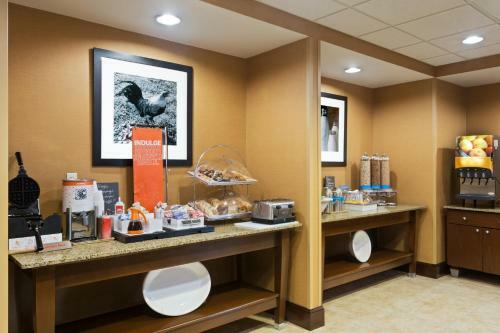 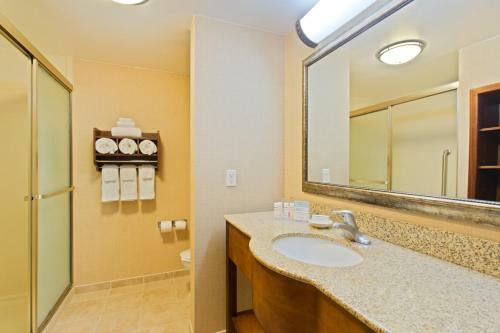 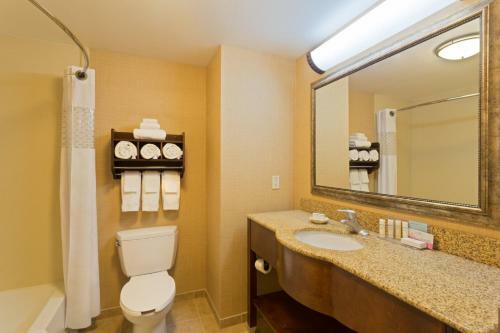 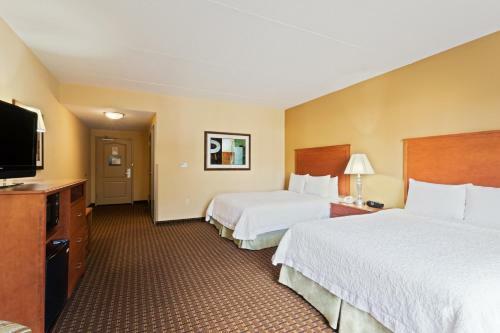 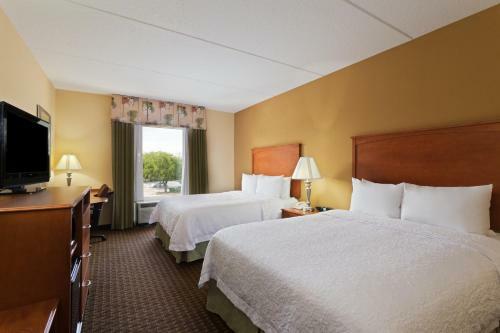 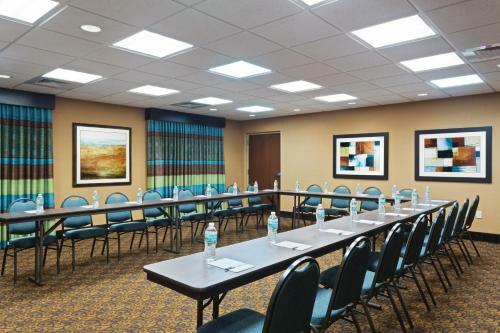 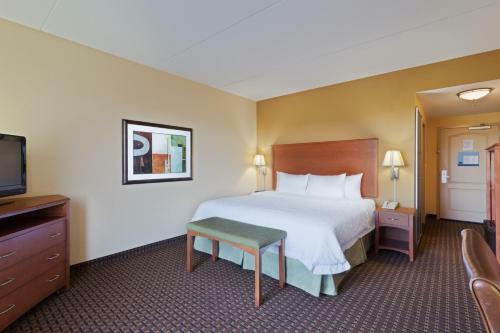 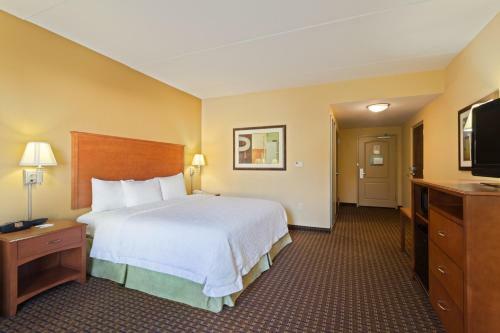 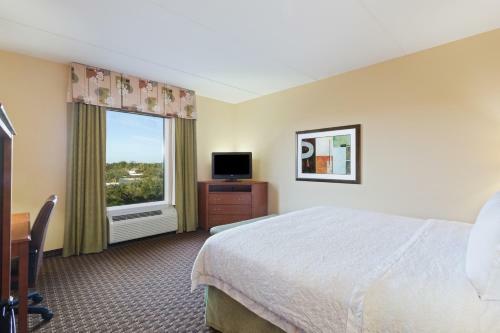 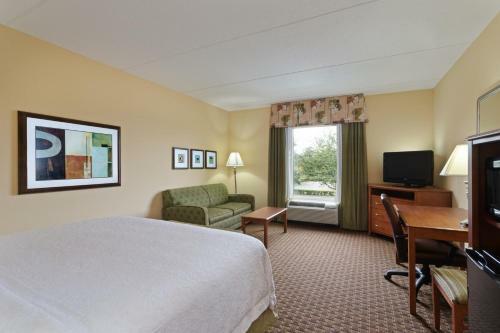 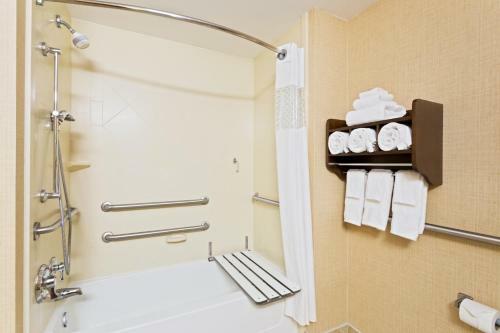 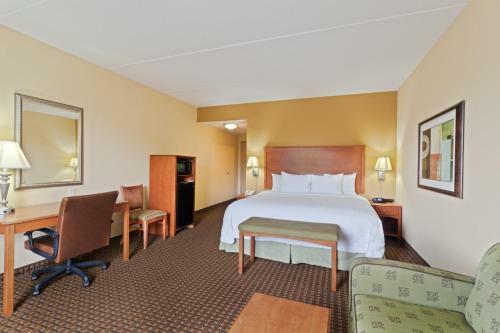 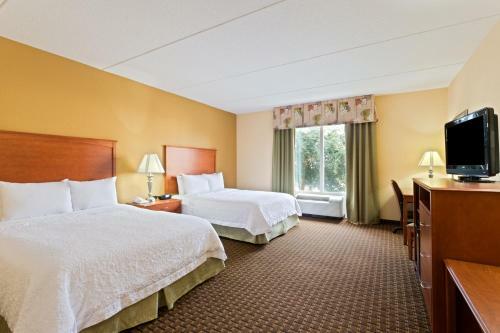 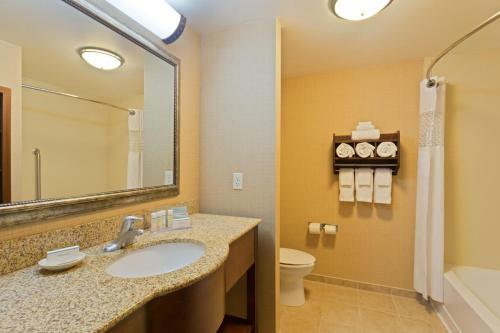 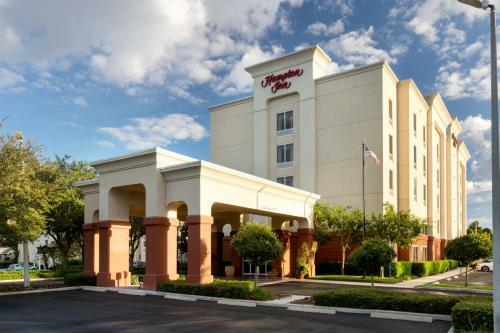 the hotel Hampton Inn Leesburg so we can give you detailed rates for the rooms in the desired period.